The small things are what count sometimes. Today I will be introducing you to one of my brides who has been so loyal and excited about my brand! Nicole and I go way back to high school! We both attended Edinburg North High School in Edinburg, Texas and since then we have kept in touch. Nicole’s green eyes are the first thing you notice on this beautiful young lady. The second thing you find appealing is her positive attitude, which I really enjoy every time I meet up with her. For me those small qualities count because not only does she bring beauty to my brand but also brings happiness and joy to Ben Briones Studios. 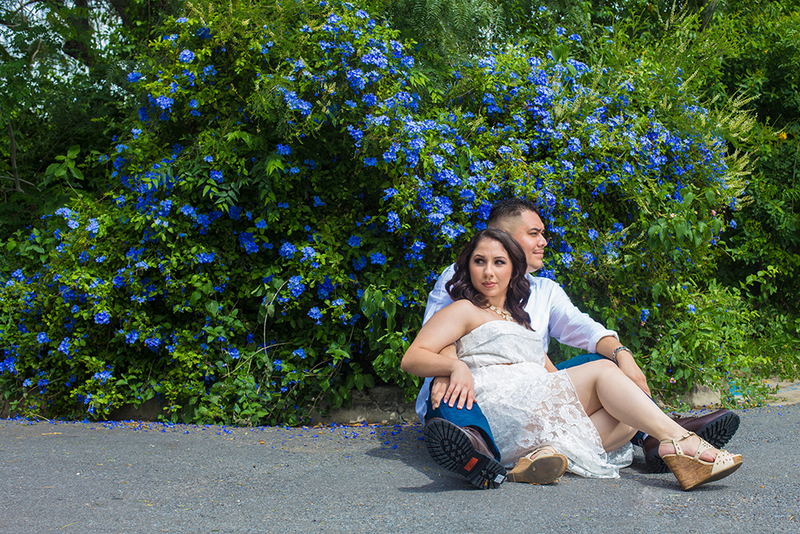 Our photo session took place at the ever-famous Old Hidalgo Pump House. I knew this place would be great for their photos but I was a little hesitant because of the bipolar weather we have been having and the fact it gets super saturated with photographers. Little did we know the weather was perfect and we had the whole venue to ourselves. 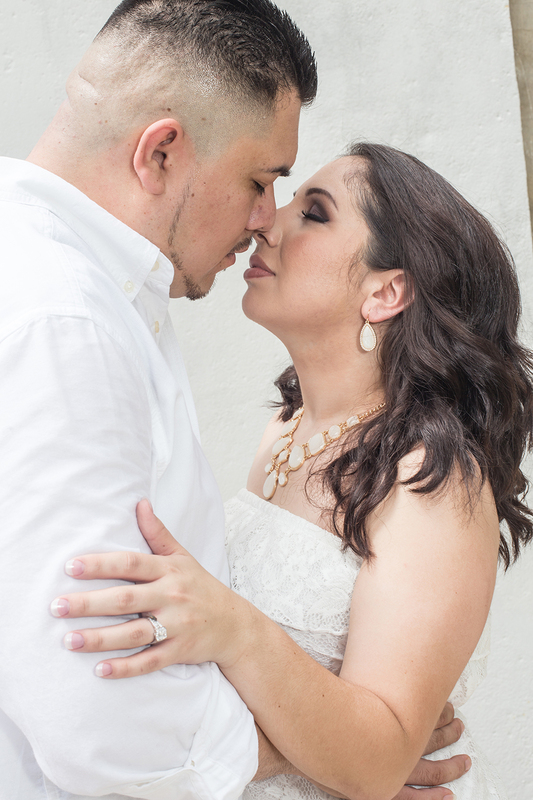 I took the couple around to different areas of the Old Hidalgo Pump House and photographed them in posed and candid moments. One of my favorite shots was the one where they are tightly holding each other, moments before a kiss. 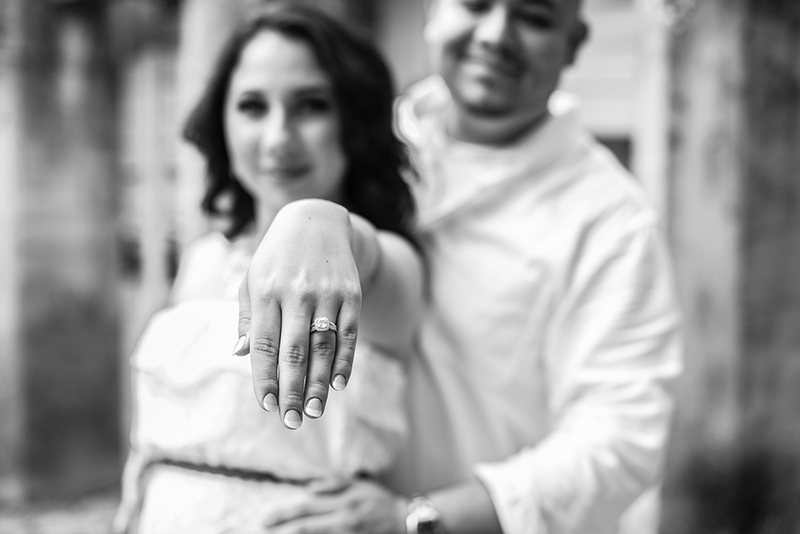 Actually Nicole had requested I shoot some intimate engagement photos but the ones that I did shoot in that manner are for their eyes only but today I give you a glimpse of their session. Enjoy!